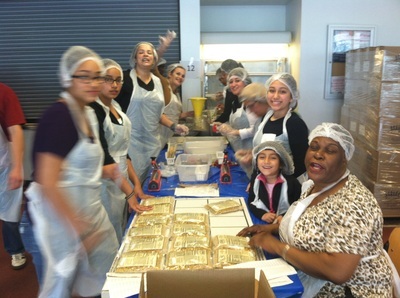 A great way to begin the Mother's Day weekend! 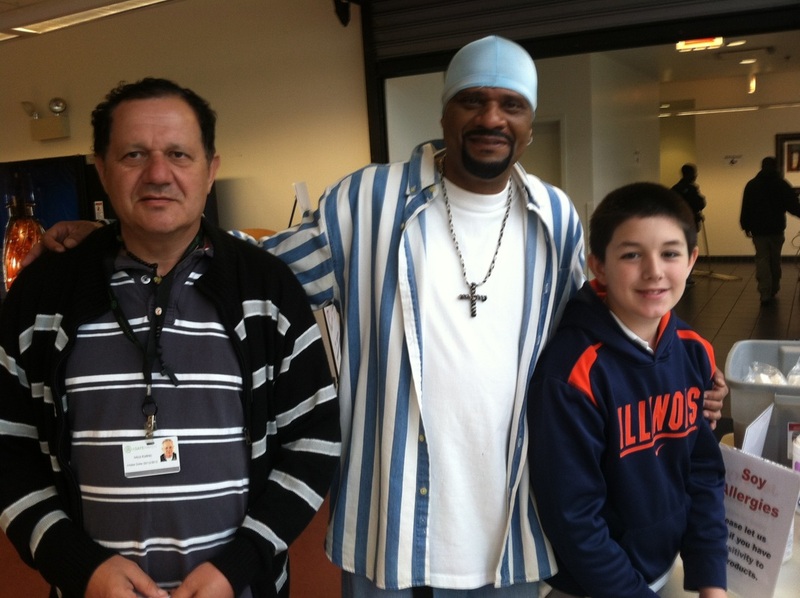 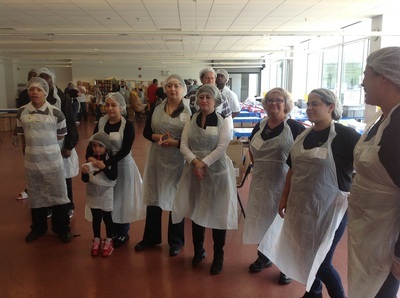 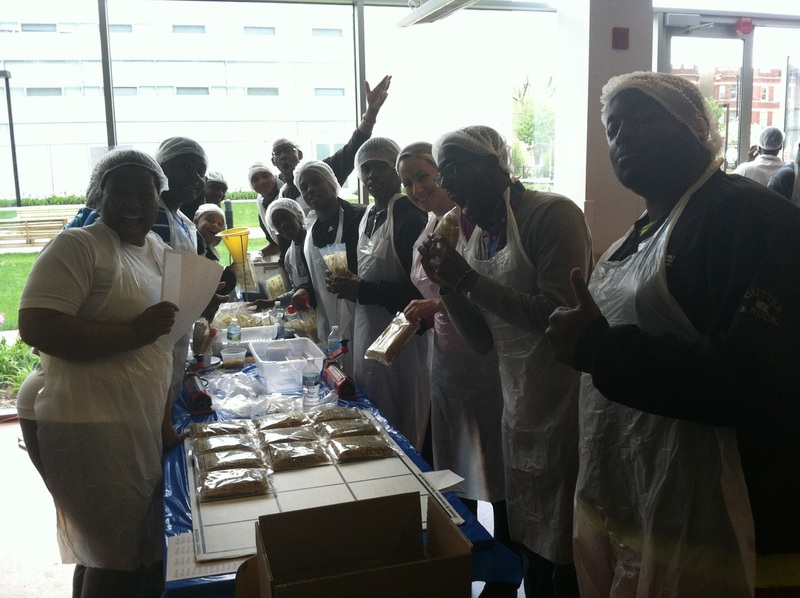 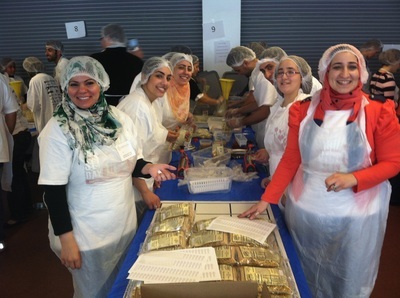 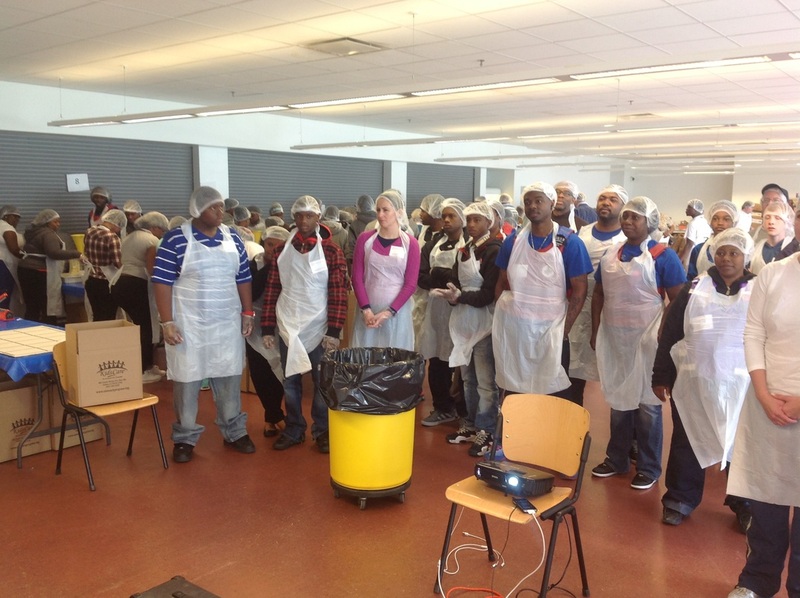 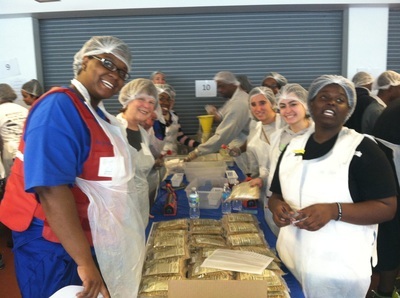 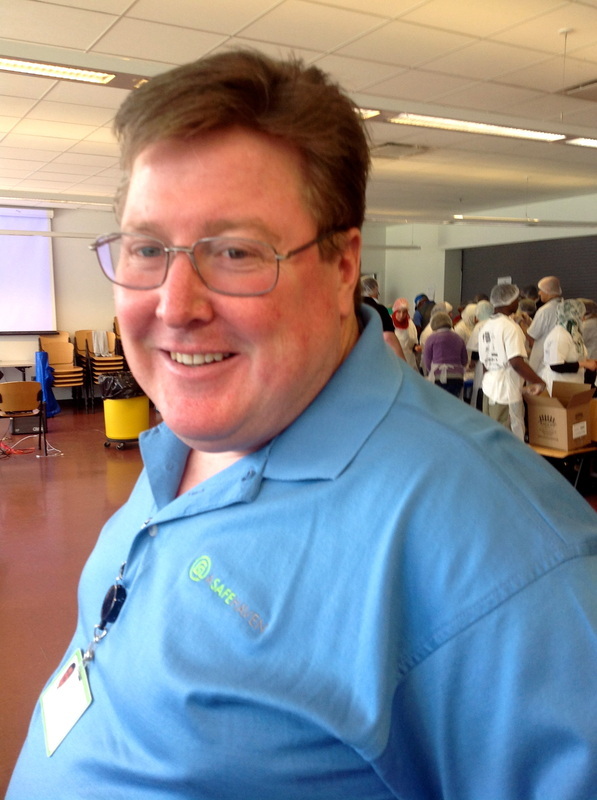 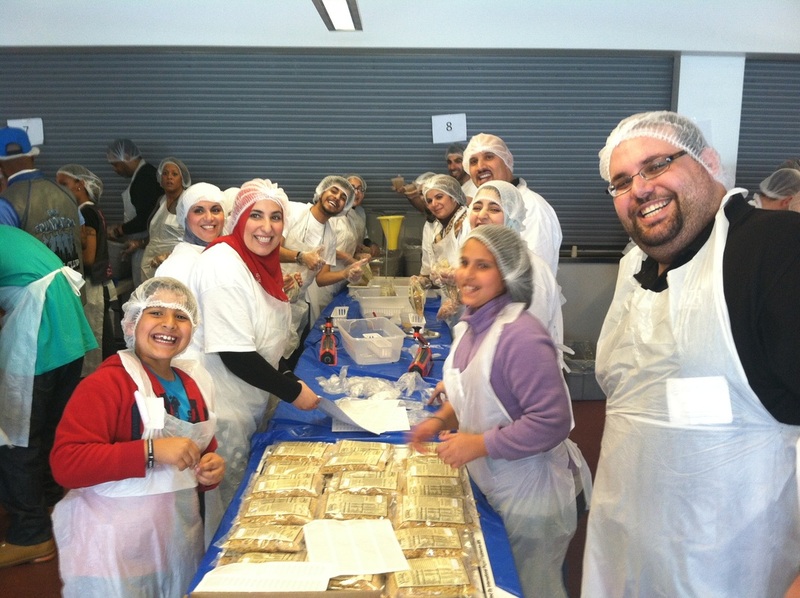 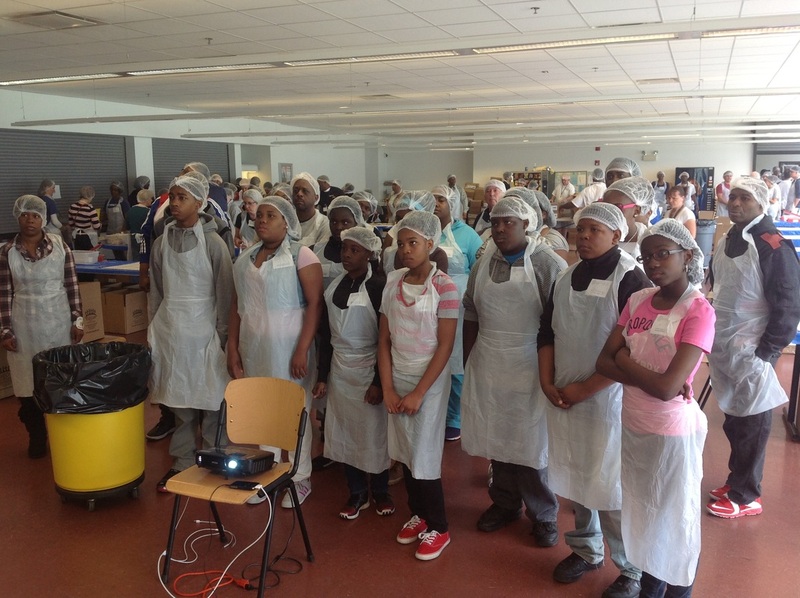 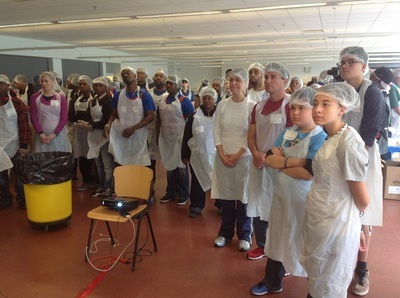 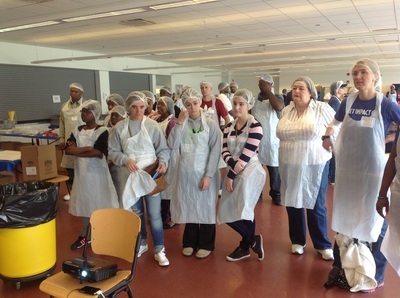 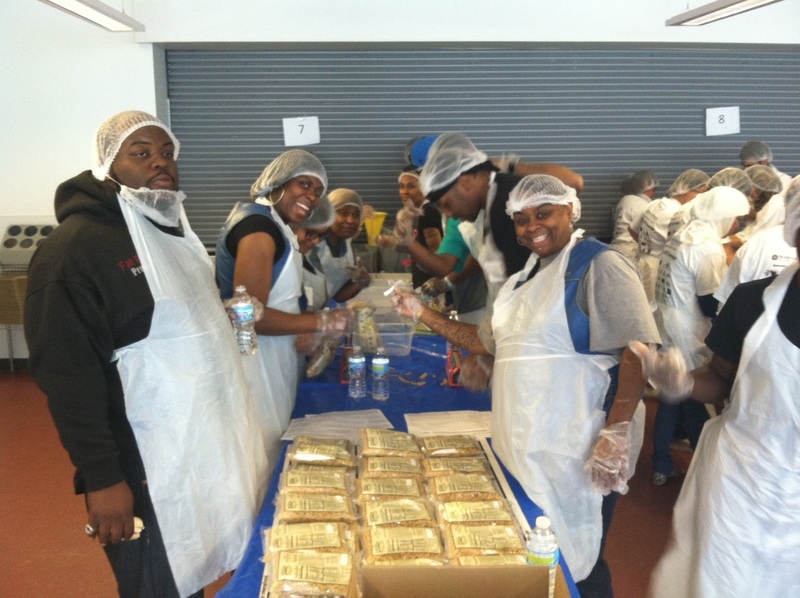 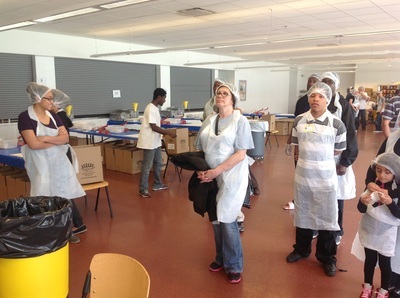 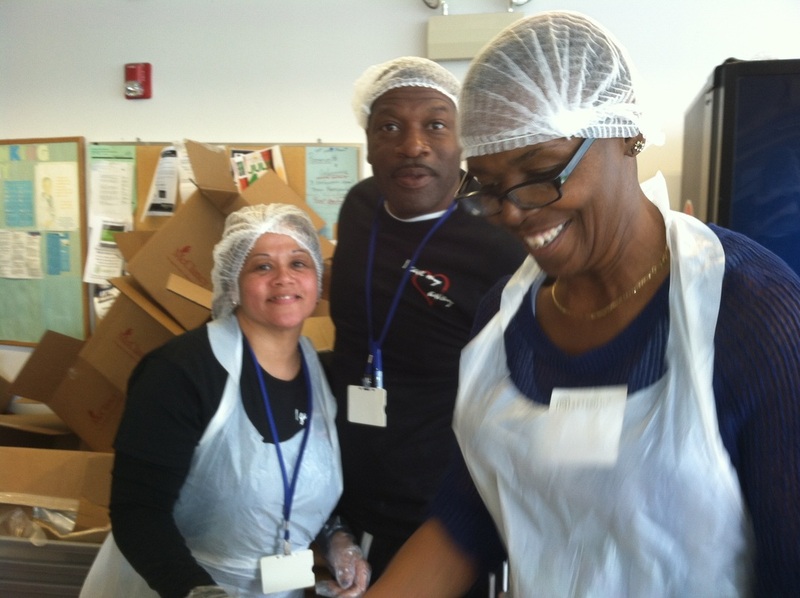 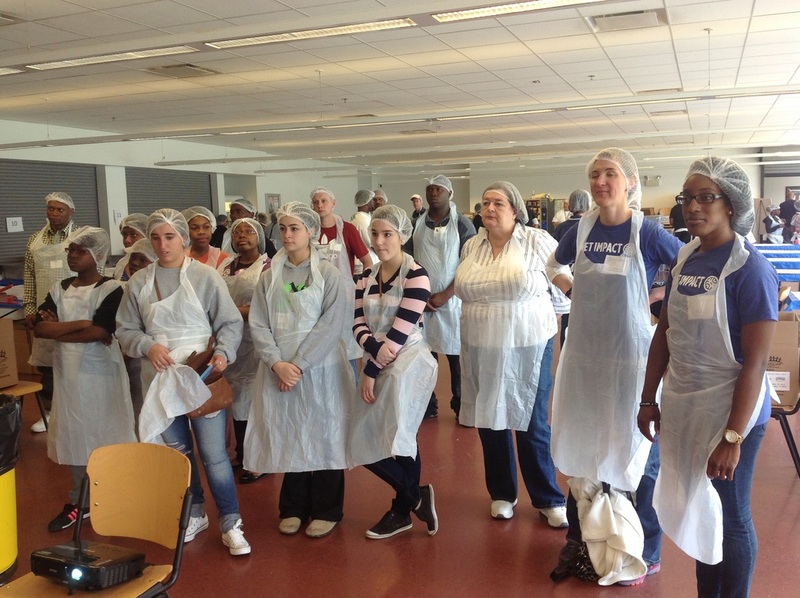 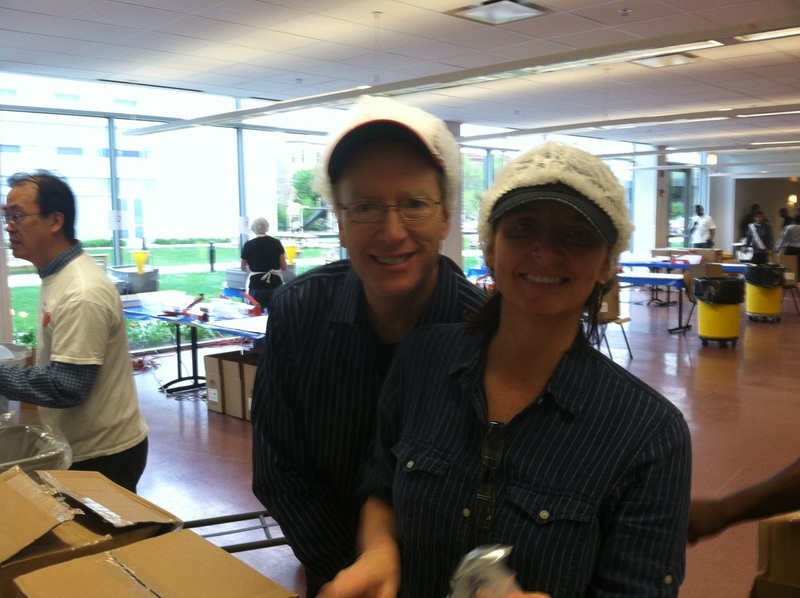 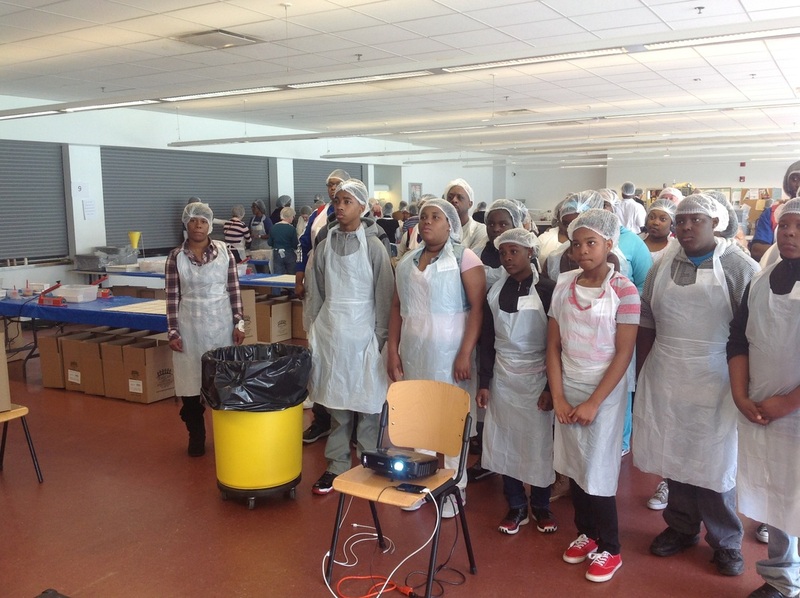 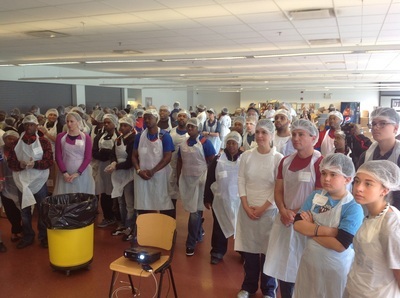 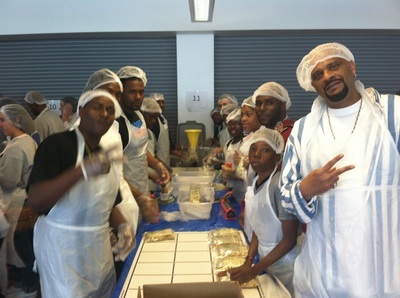 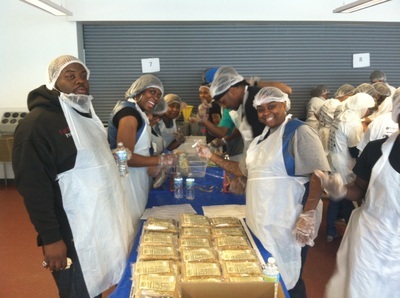 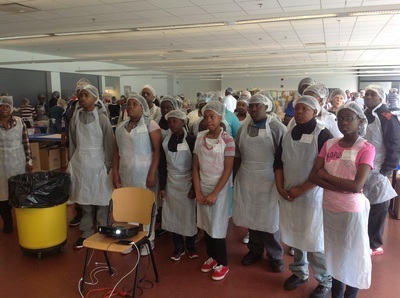 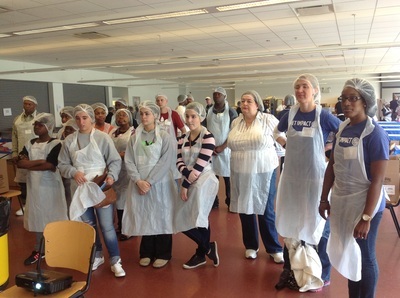 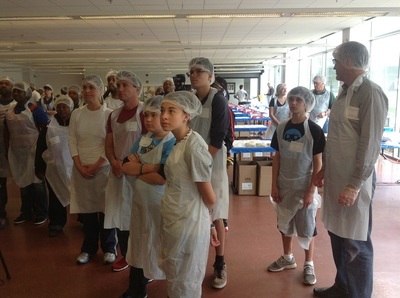 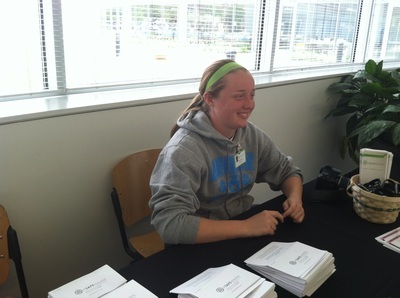 We extend our sincere appreciation to A Safe Haven's residents, staff, and over 170 community volunteers for joining hands on Saturday, May 11, 2013, to package 31,800 enriched meals of pasta & cheese for hungry and homeless children, families, seniors, and veterans in our city. 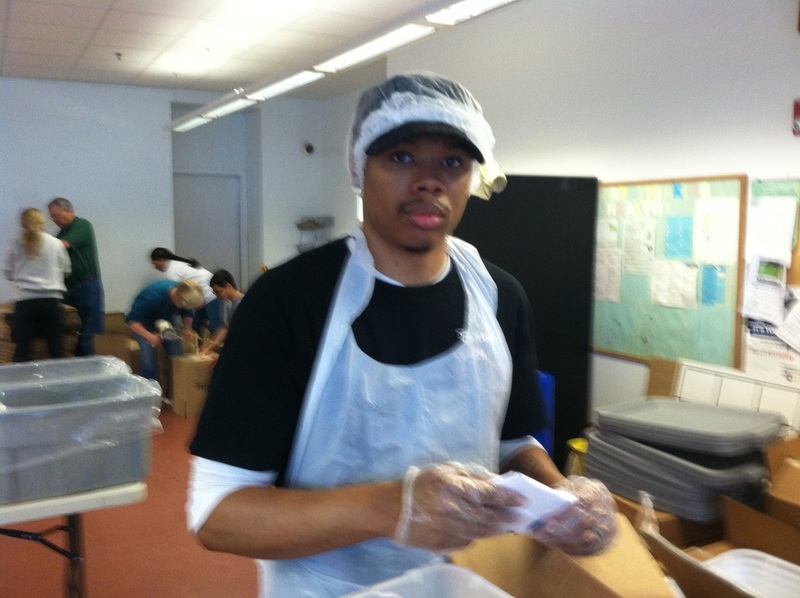 IMPRESSIVE!! 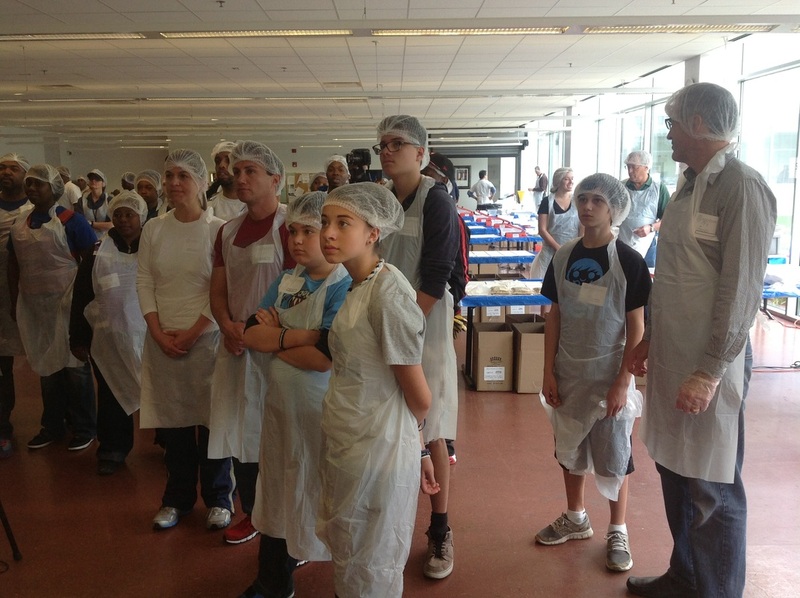 We exceeded our goal of packing over 31,800 meals in only 2 hours! We shattered our goal to pack 30,000 meals and finished one hour ahead of schedule!! 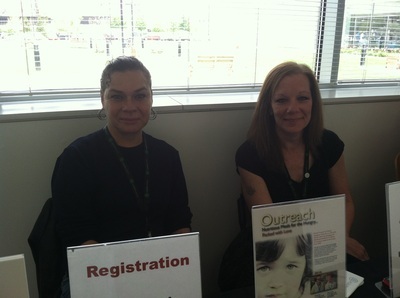 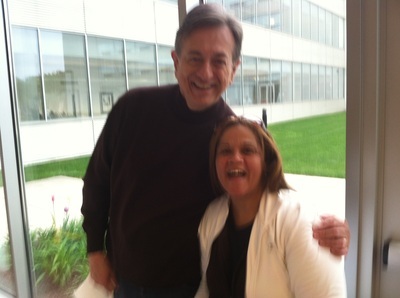 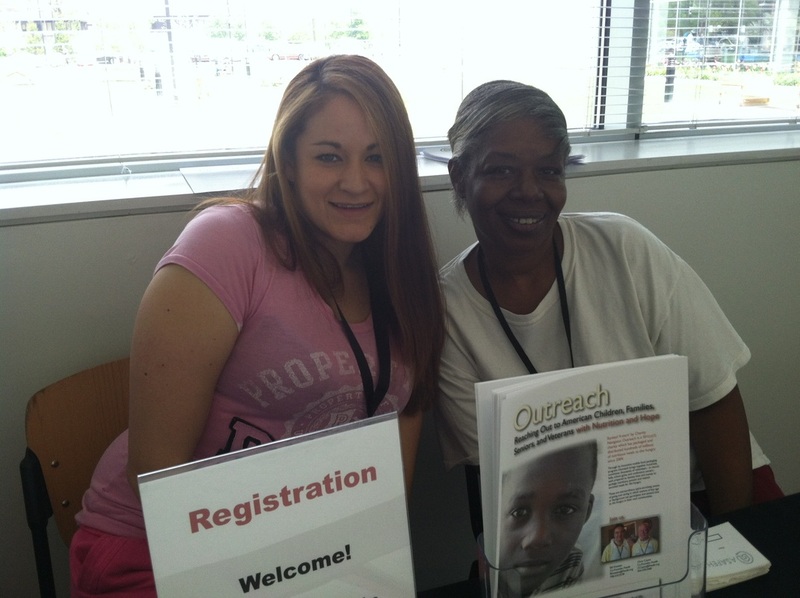 The meals will be distributed through the food pantry and to other A Safe Haven sites.